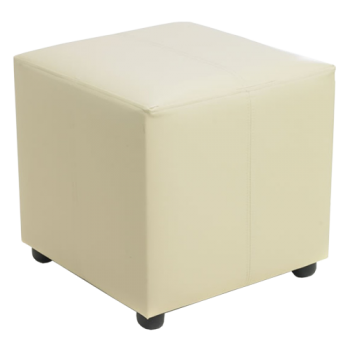 You can hire these faux leather ottoman cubes for just £9.99. 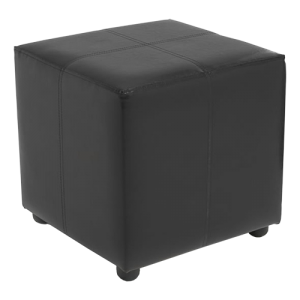 These cubes are great for use at parties, bars and restuarants,. They are available in black or cream so you can choose a cube to match your colour scheme!